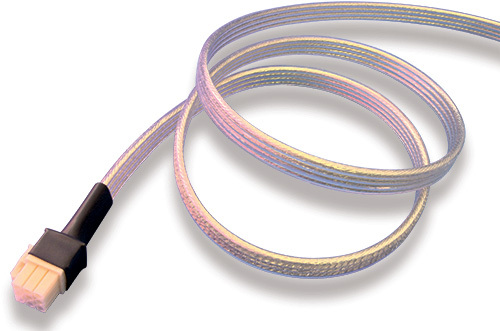 Cicoil’s line of Hi-Flex Motor Cables provides the advantages of all Cicoil flexible flat cables in a standard, low-cost package. Ultra-flexible, finely stranded wire conductors are used for maximum flexibility and long life in dynamic, flexing applications. Shielded conductors add tinned copper braiding over PFA insulation. Cicoil’s patented extrusion process encapsulates the wire conductors in a crystal clear, flexible, yet extremely durable insulation.